Playtech, the leading omni-channel gaming company, has launched Poland’s first regulated online casino. 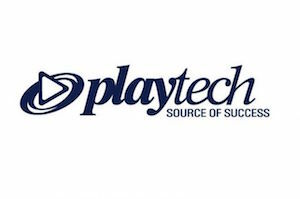 The launch marks Playtech’s landmark entry in the fast-growing Polish market as it continues its strategy of partnering with leading, established operators in regulated and newly regulated markets. Totalizator Sportowy has run Poland’s lottery services for six decades and today has a network of more than 17,000 points of sale across the country. The company was originally created to generate funds for the construction and renovation of sports facilities, a practice that continues to this day. Mor Weizer, CEO at Playtech, said: “This is a significant day for Totalizator Sportowy and for Playtech. A lot of hard work has gone into the last nine months to build an exciting, robust, safe platform for Poland’s players. We owe a big thank you to our new partners at Totalizator Sportowy and look forward to a long, successful relationship.